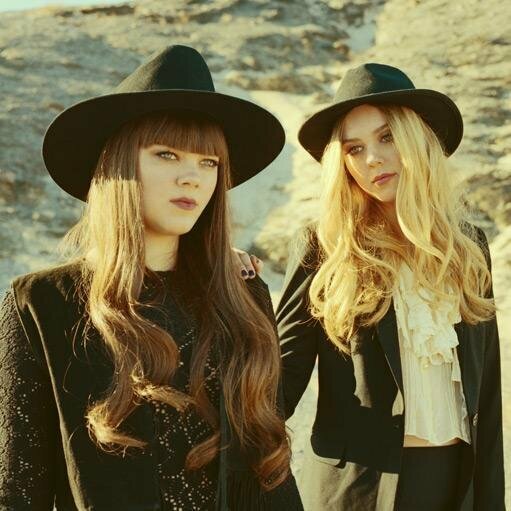 Swedish folk duo First Aid Kit (Johanna Söderberg and Klara Söderberg) play Toronto’s The Danforth Music Hall on June 6th with Willy Mason. 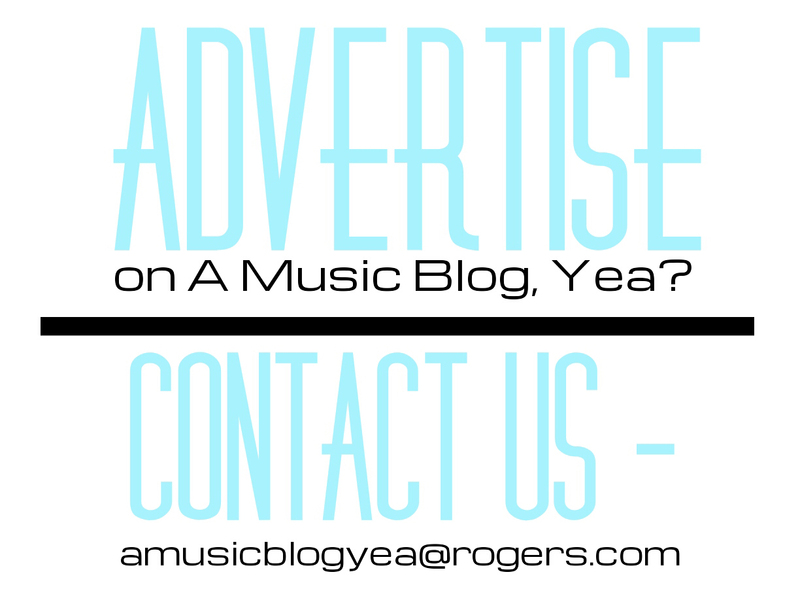 Courtesy of Embrace, A Music Blog, Yea? is giving away a pair of tickets to the event! To enter the giveaway, all you have to do is fill out the form below and write in your name and mailing address. The contest will run until Thursday, June the 5th at 6PM EDT, and the winner will be chosen and contacted shortly afterwards. This contest is open to Canadian residents only, and is a 19+ show.